For over 7 years the Plastic City Radio Show has been an integral part of the worldwide deep house and tech house scene. The weekly shows have been featured on Ibiza Sonica, Sceen FM, Proton Radio and Mixcloud, among others. 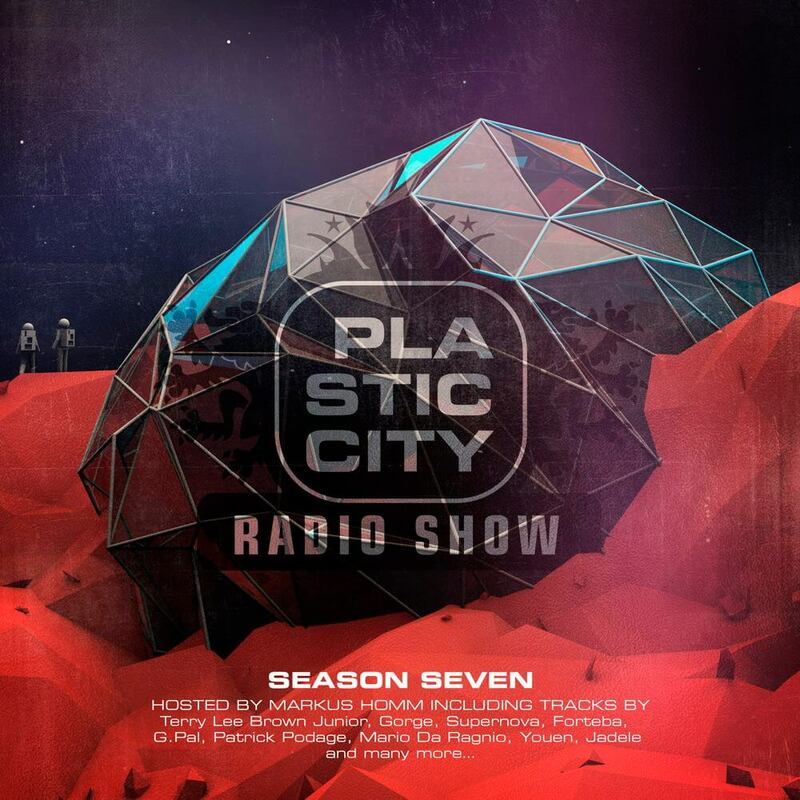 Plastic City Radio Show – Season Seven, has once again featured exclusive tracks produced especially for this compilation. This year’s compilation includes tracks from Terry Lee Brown Junior, Forteba, Youen, Stefan Addo, Ira Ange, Deep Active Sound, Markus Homm, Bucher & Kessidis, Patrick Podage, Tuxedo, Gorge, Supernova, Ecilo, Jürgen Kirsch, Jadele, Mario Da Ragnio, Matthieu B. as well as G.Pal feat. Jonluke, and a complete DJ mix by Markus Homm with this year’s titles. Presale on Beatport and iTunes already started. The release date is 12.04.2019.